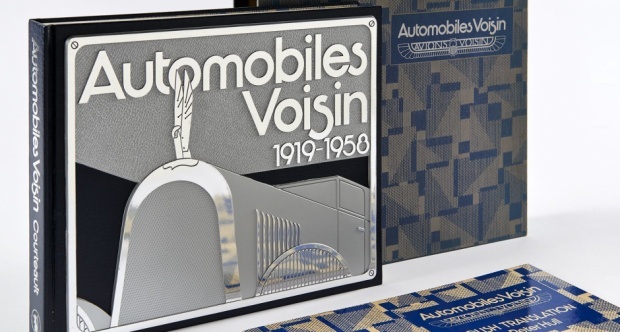 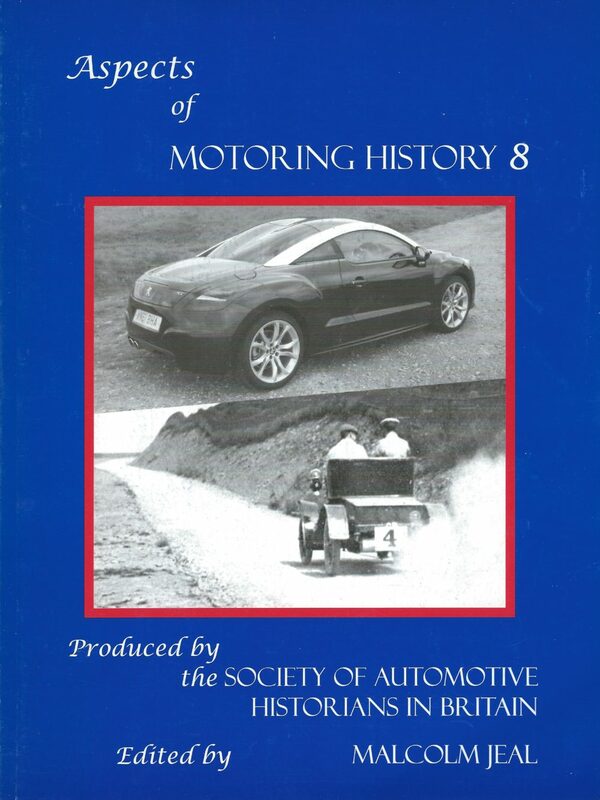 Registration marks are one of the very few unbroken links between the earliest days of the motor vehicle and the present day. 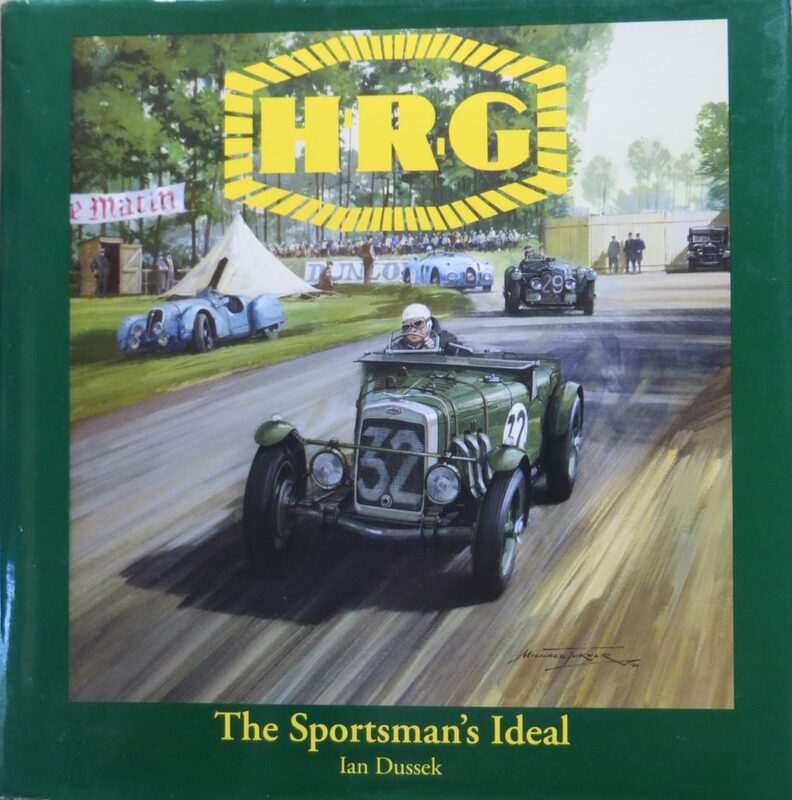 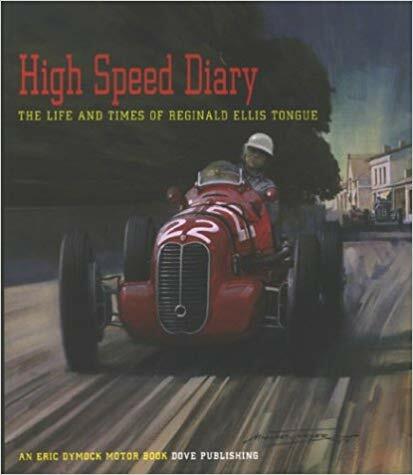 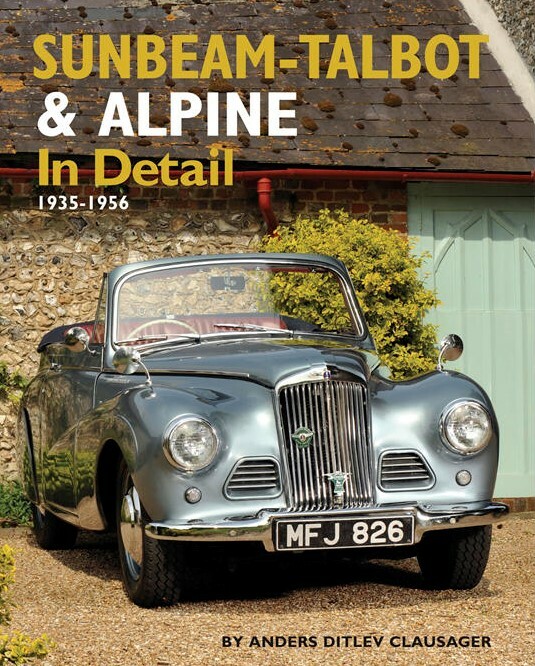 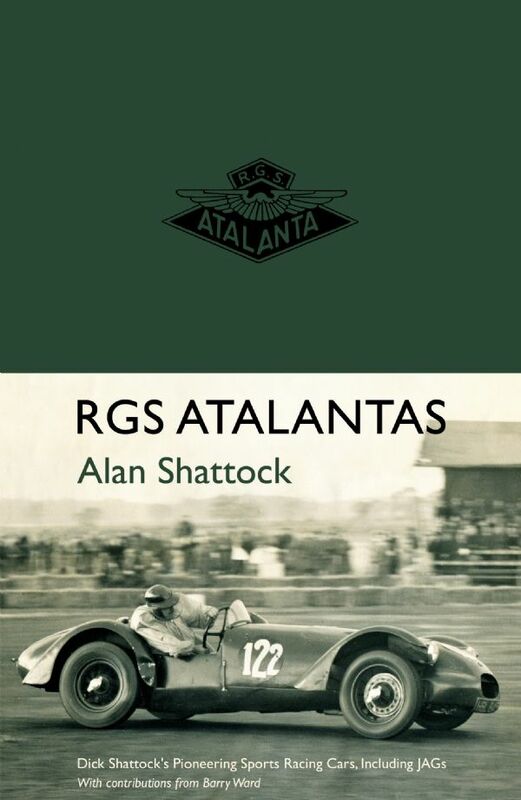 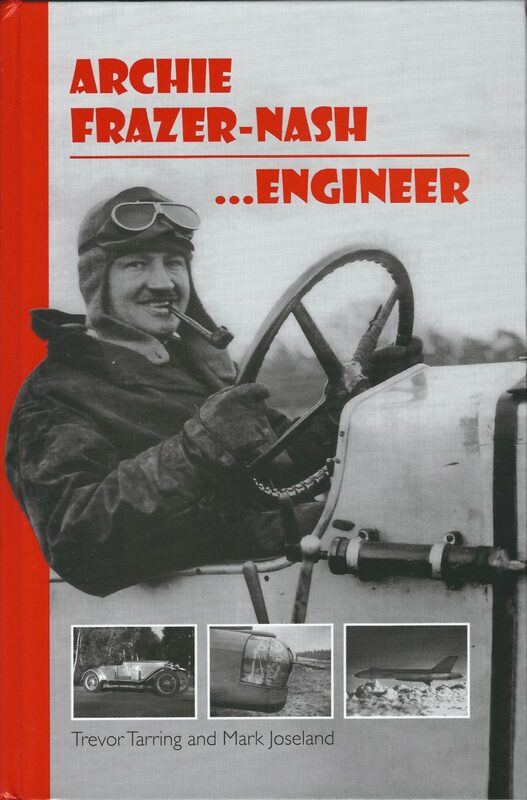 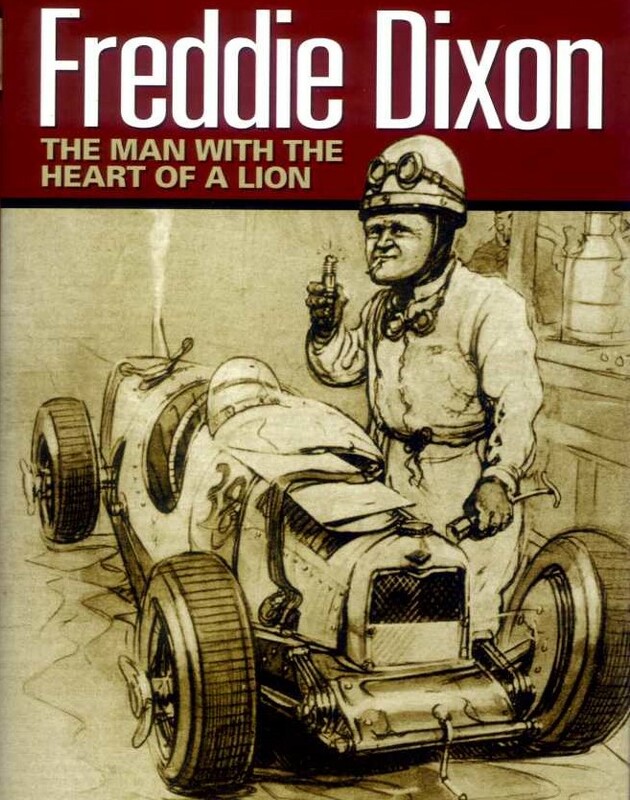 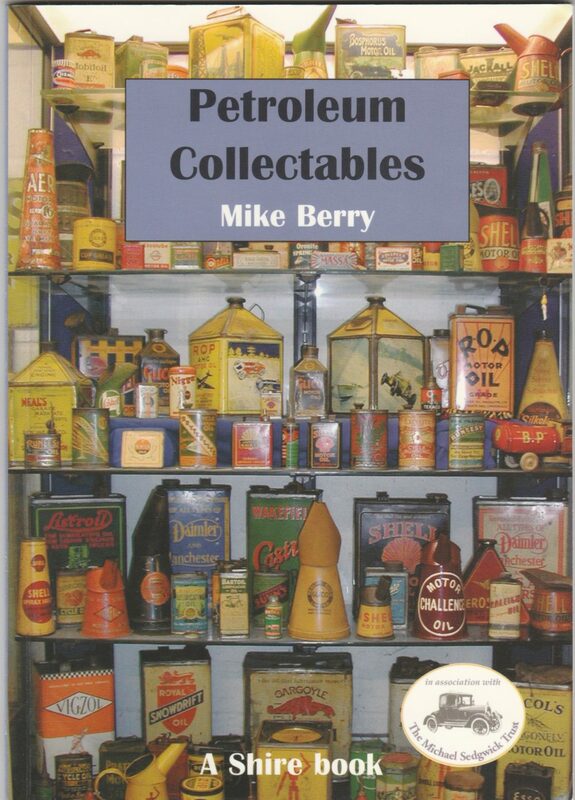 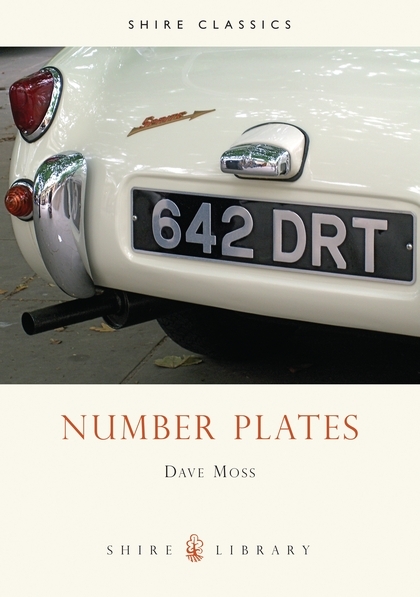 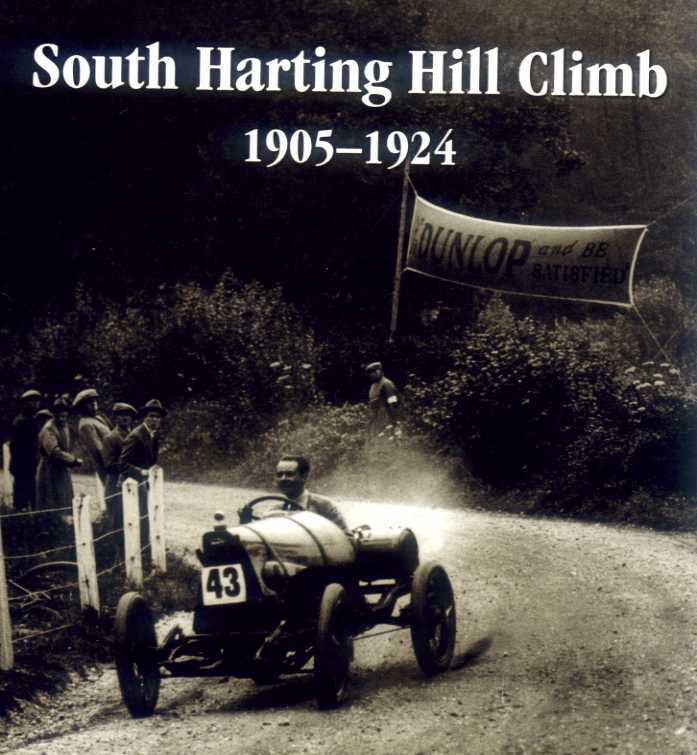 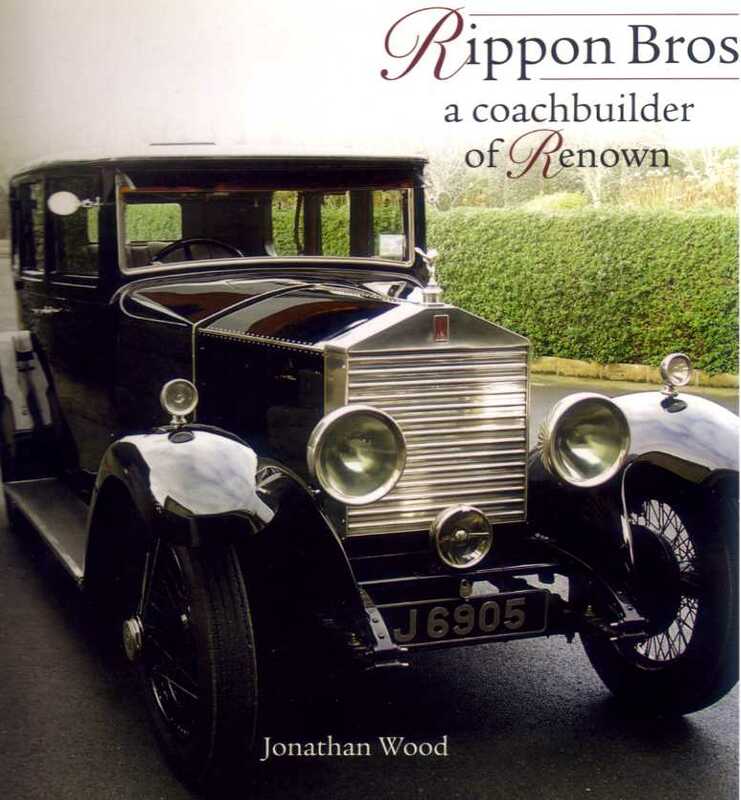 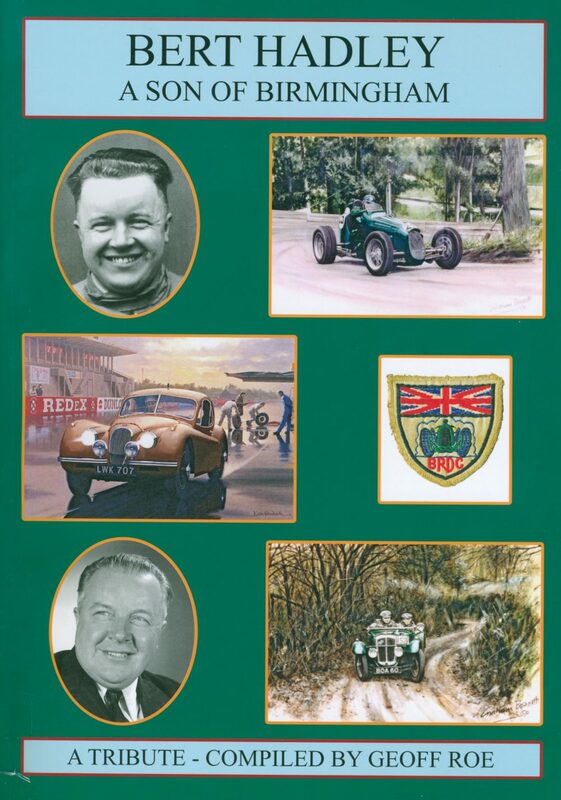 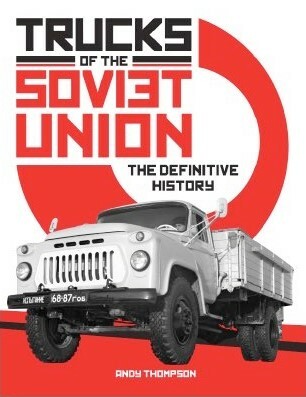 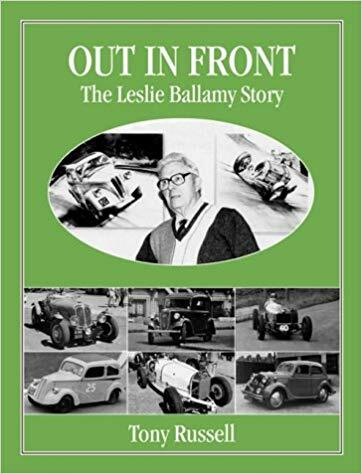 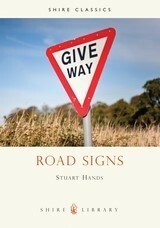 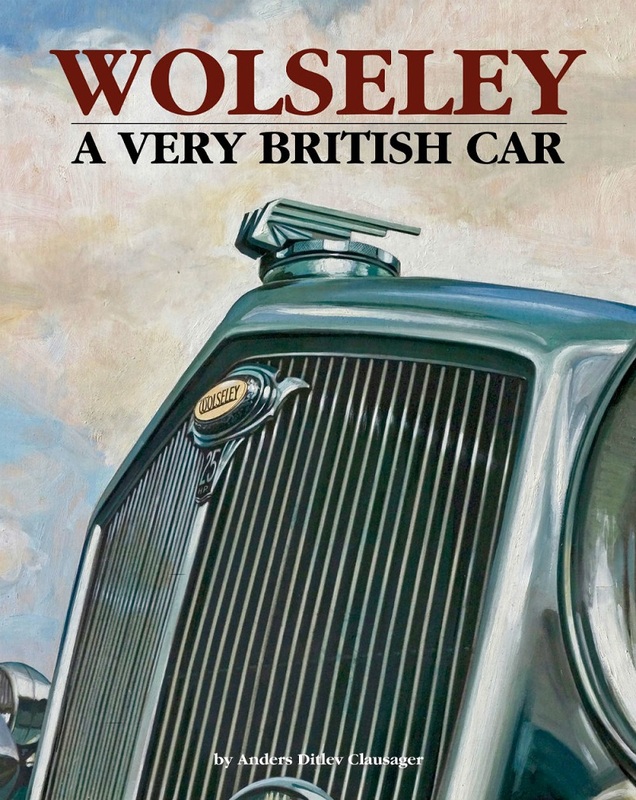 In this book, the lengthy history of the humble British number plate is revealed. 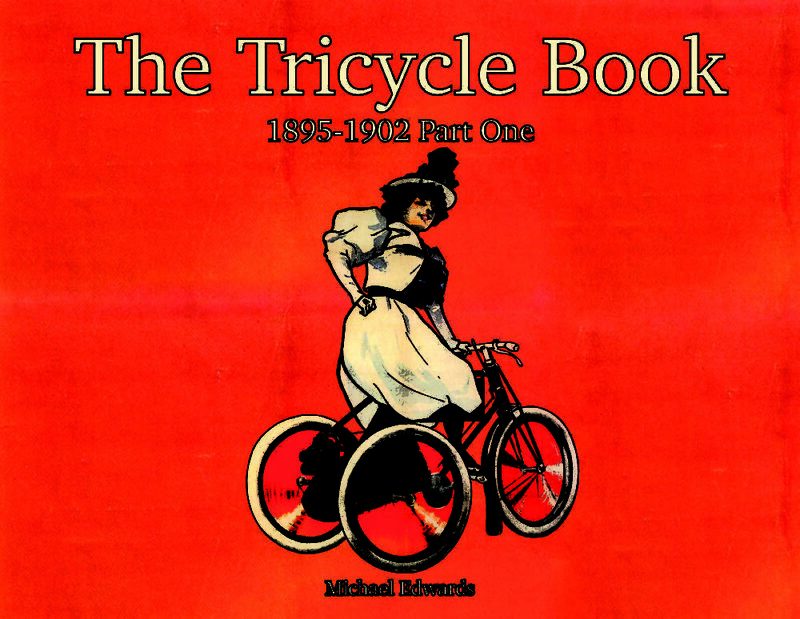 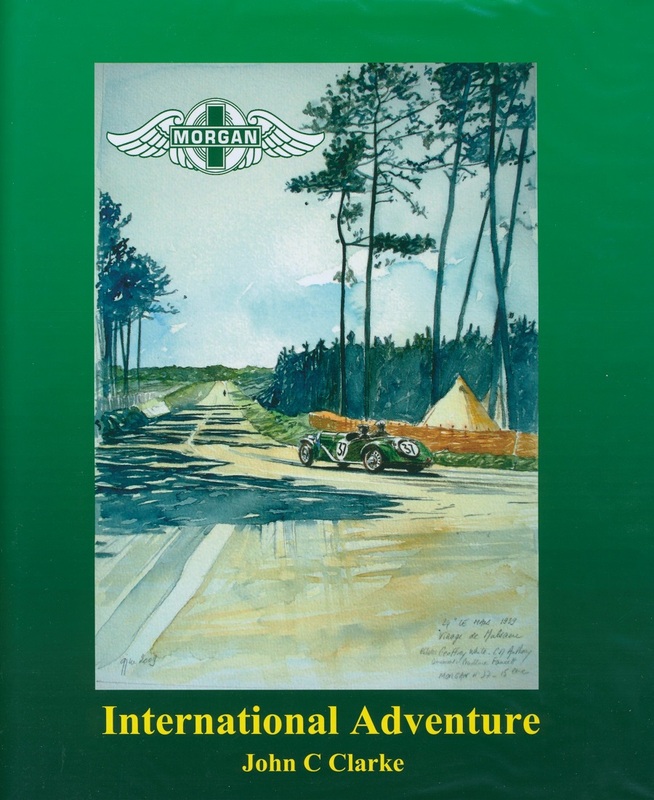 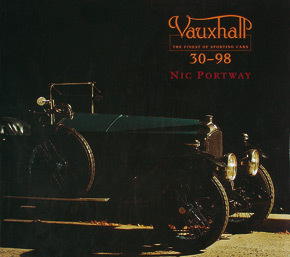 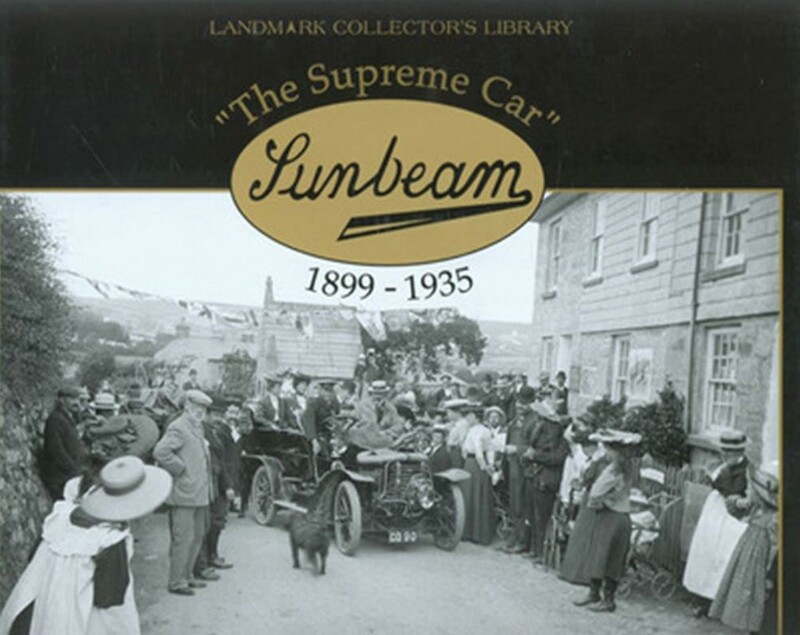 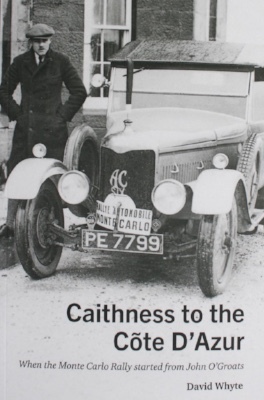 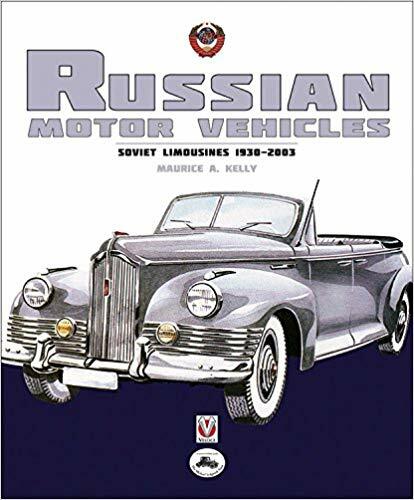 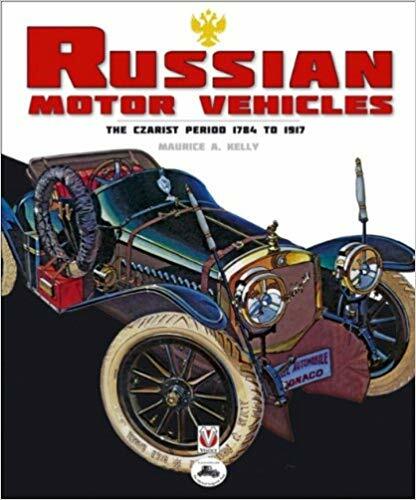 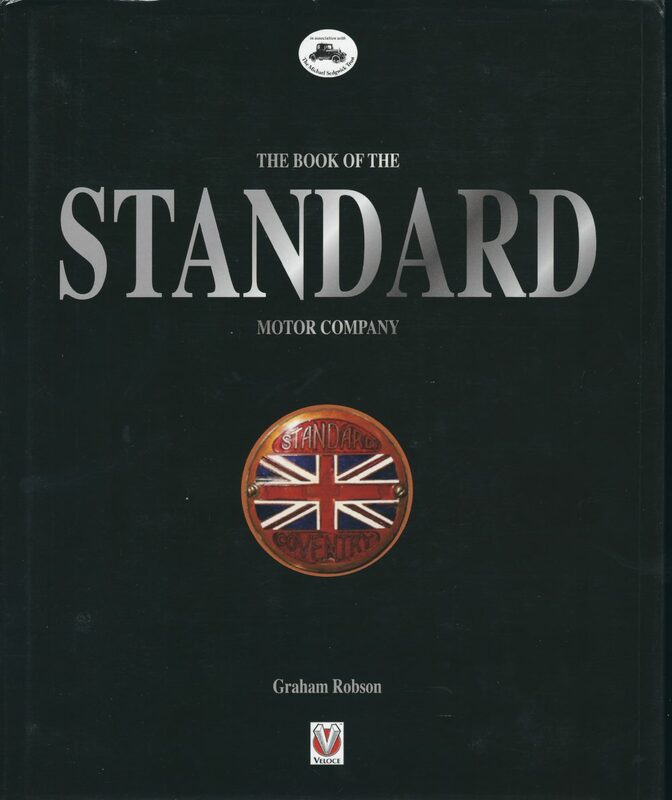 The system introduced at the beginning of the twentieth century had a straightforward purpose in identifying the place of origin of motor vehicles, providing links to owners. 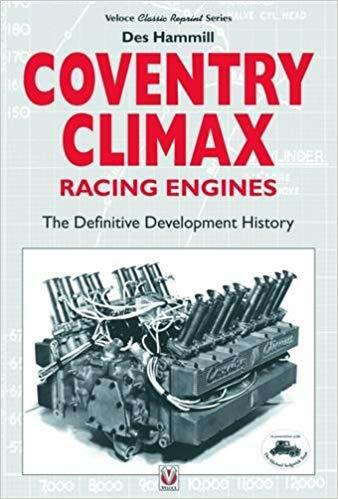 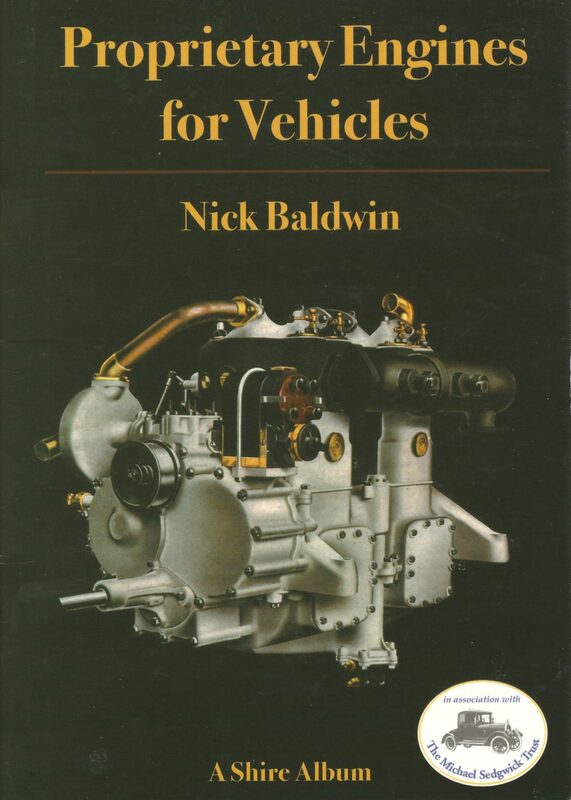 As more and more vehicles came into use, the original system evolved through piecemeal development and sheer necessity to the point where adaptations changed it almost beyond recognition. 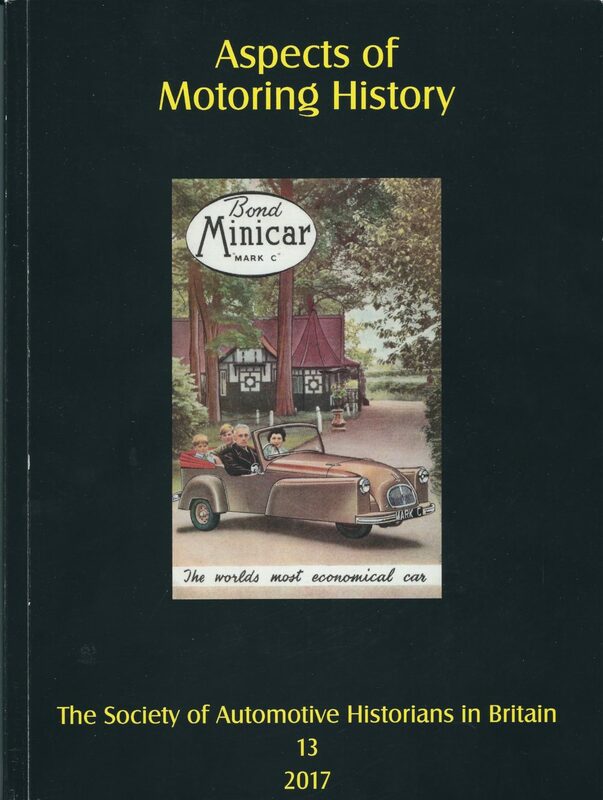 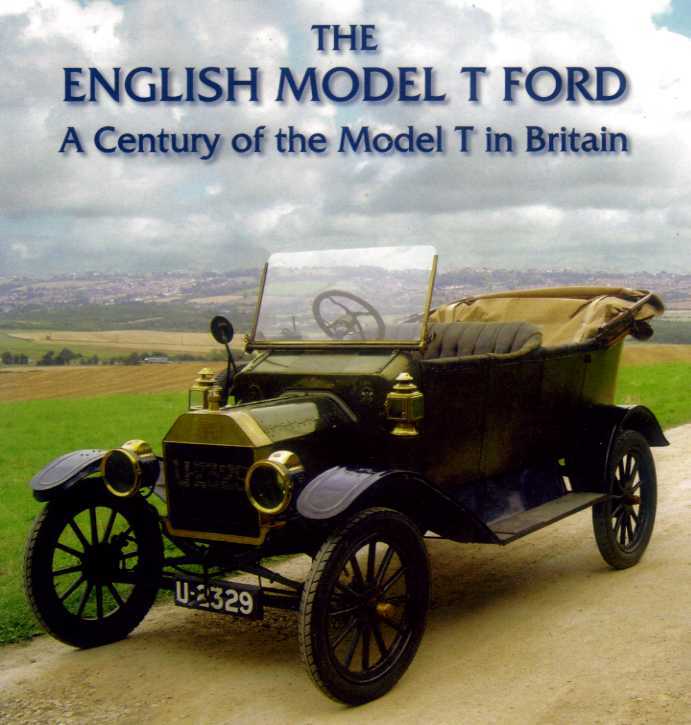 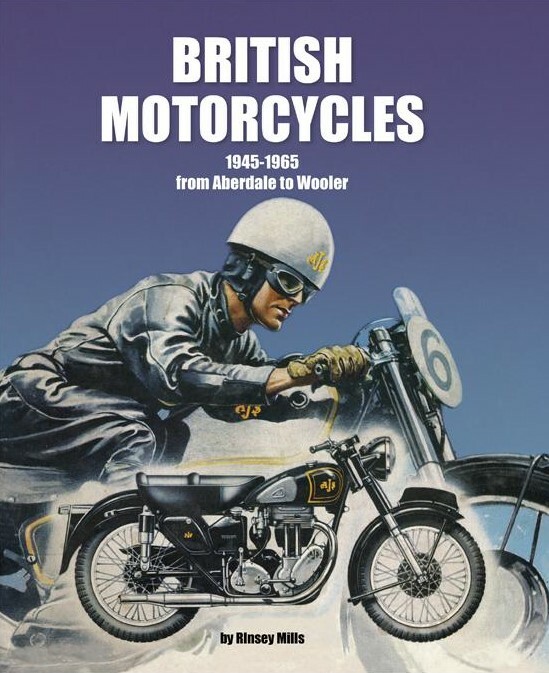 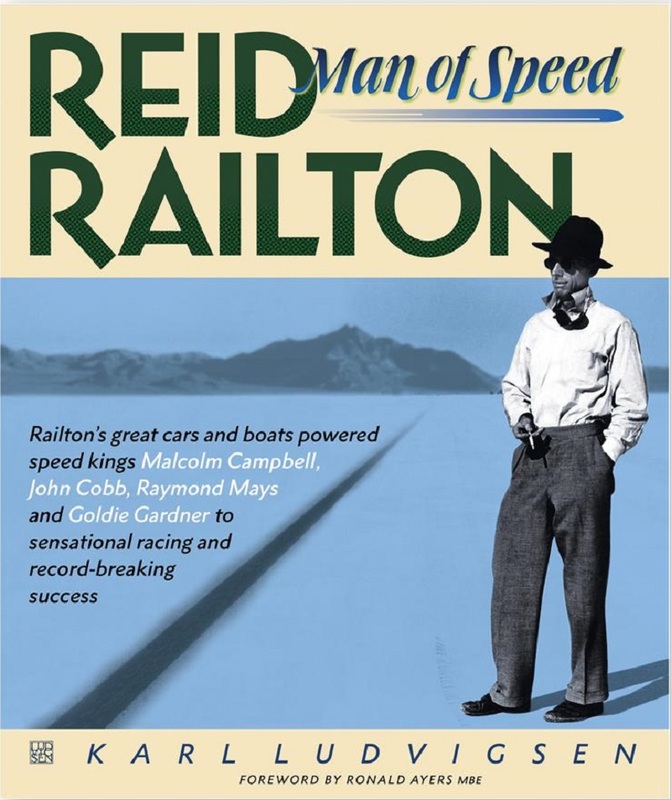 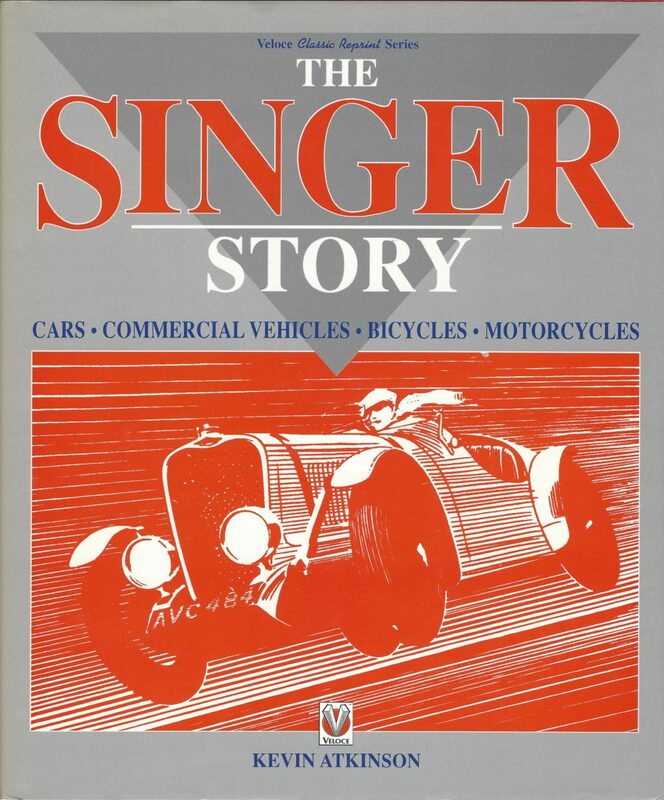 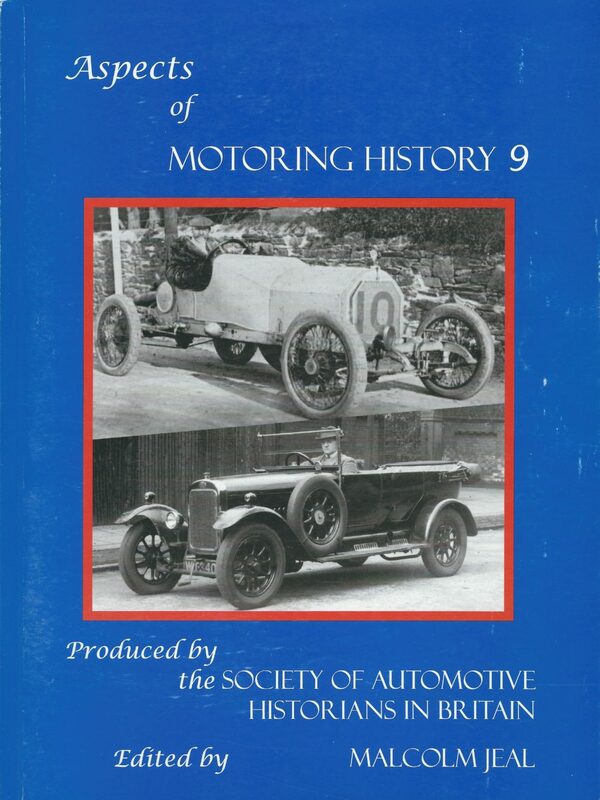 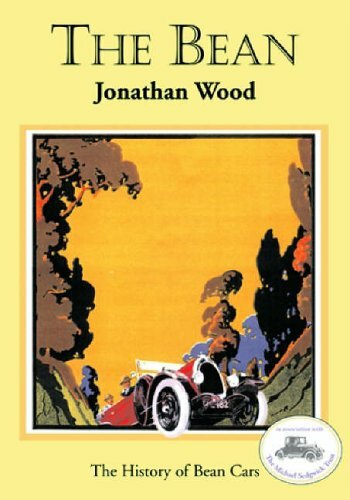 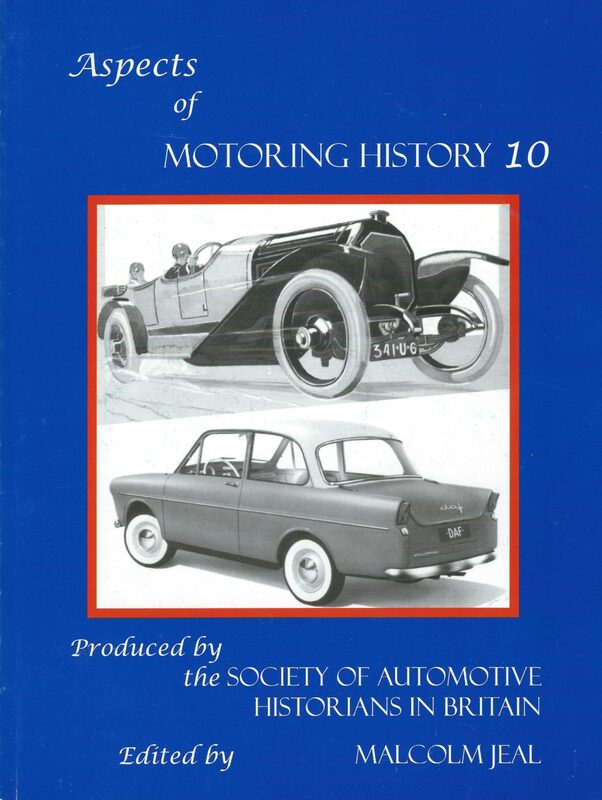 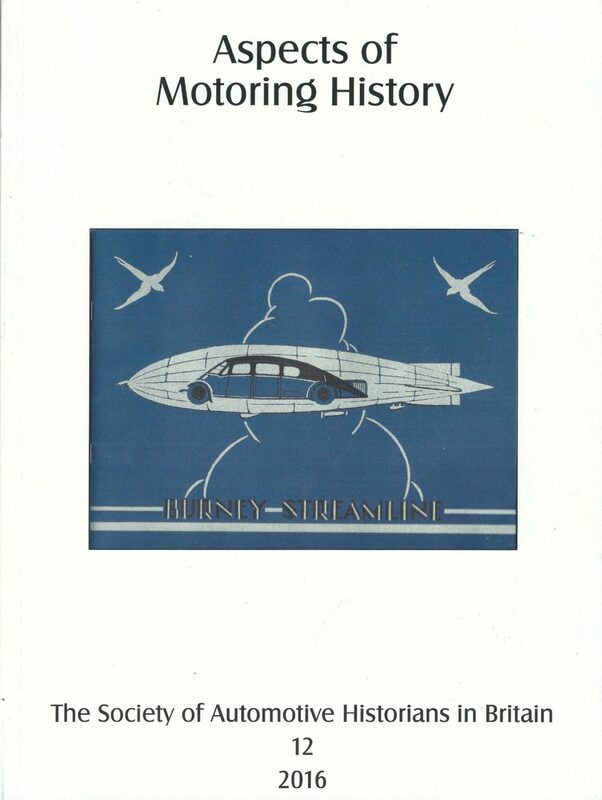 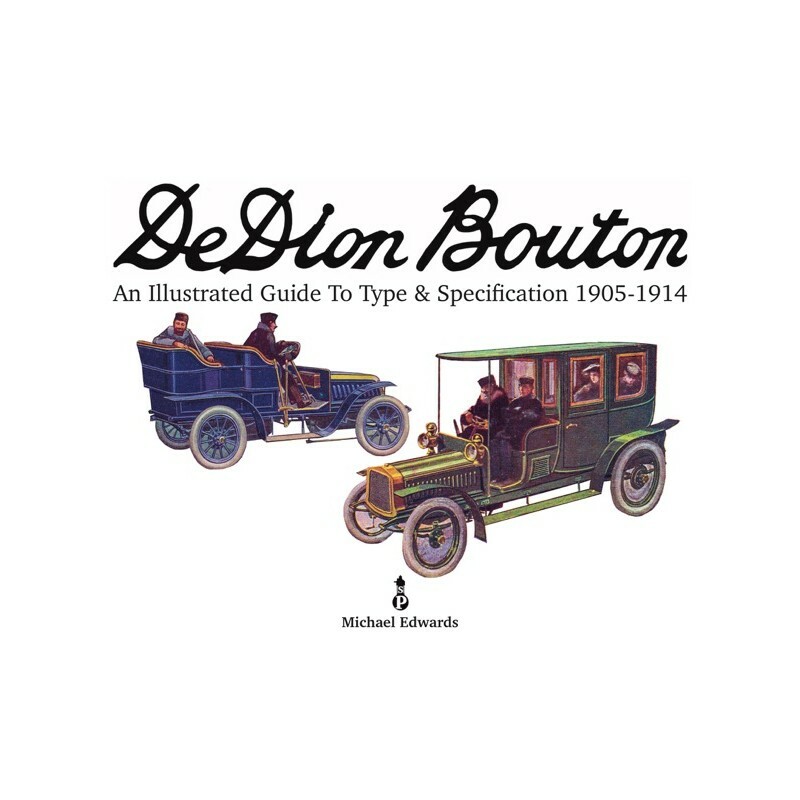 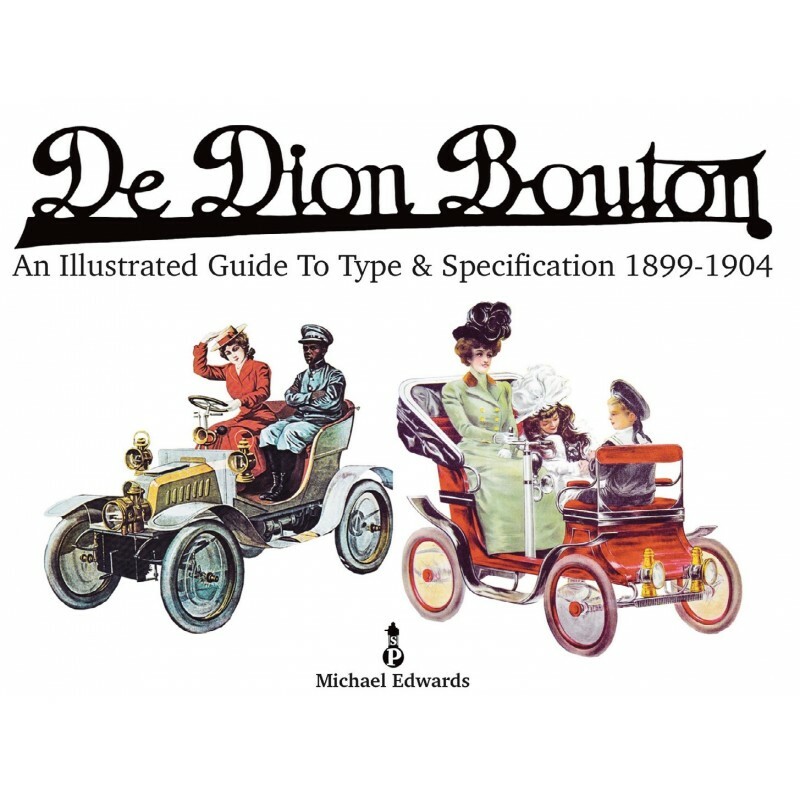 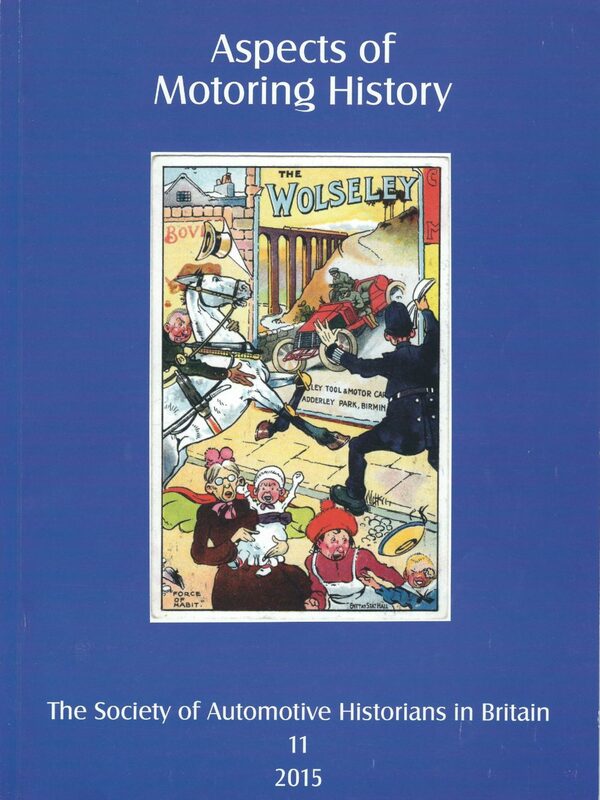 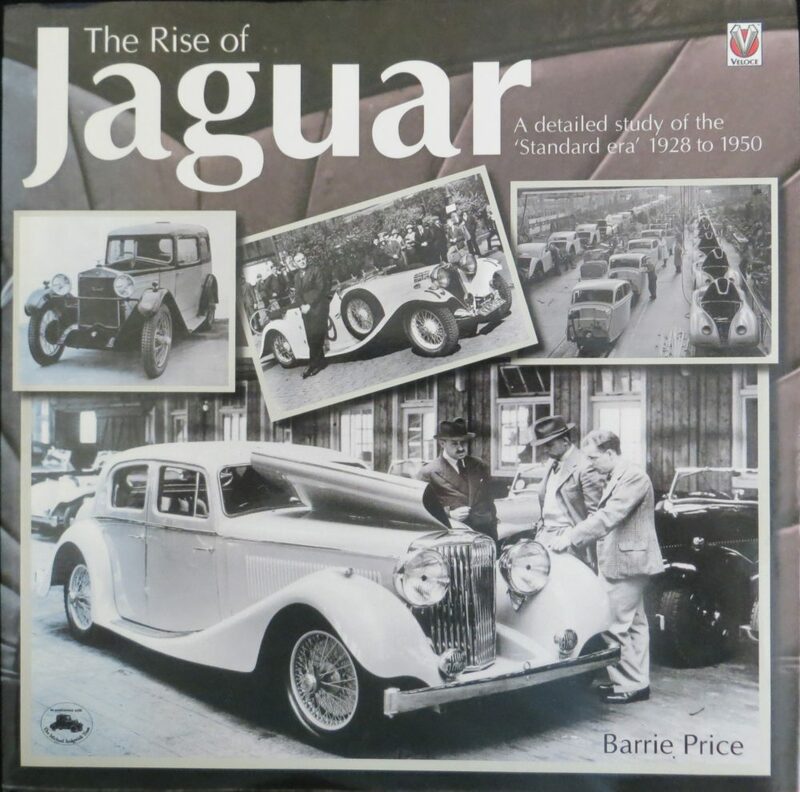 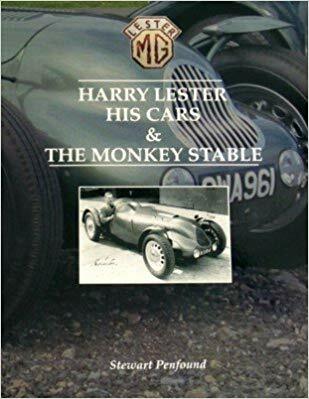 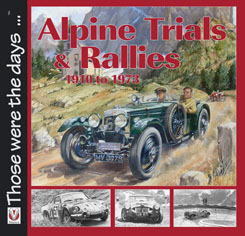 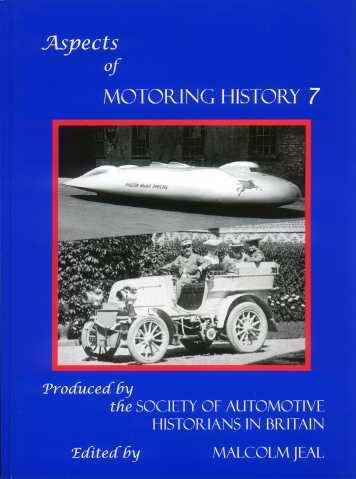 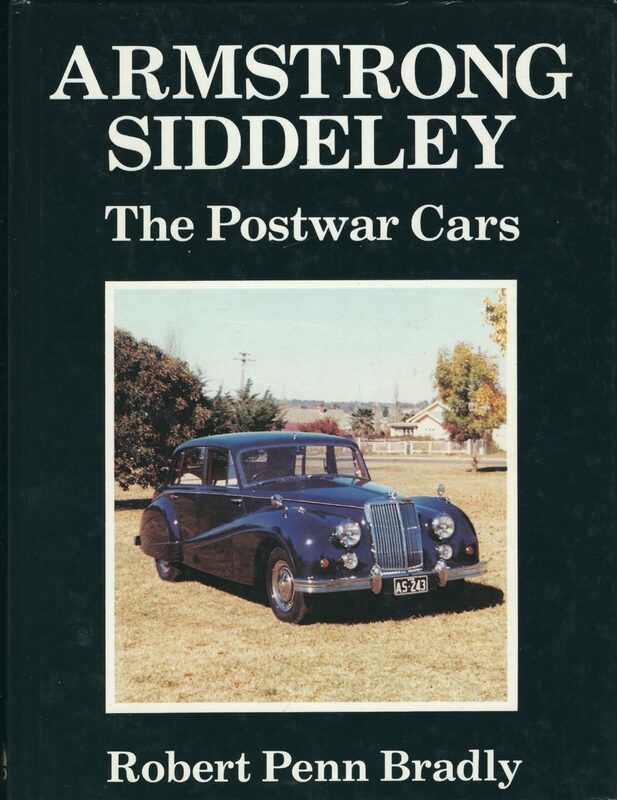 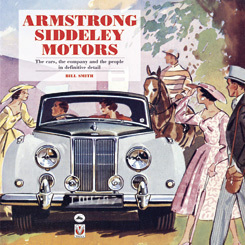 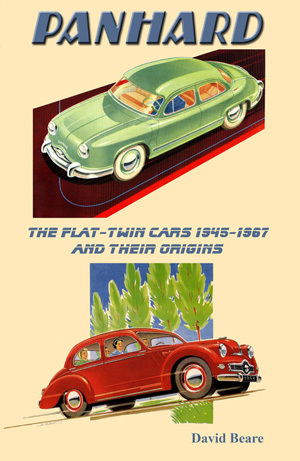 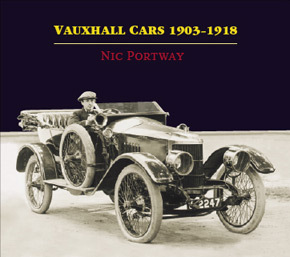 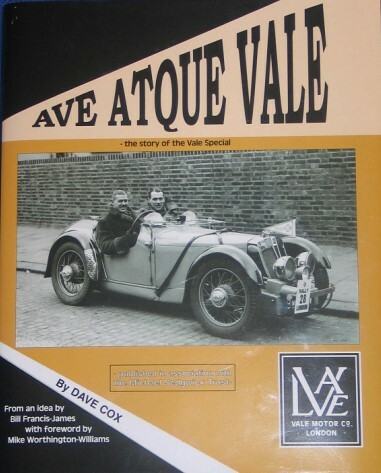 This book looks back on the evolution of the British number plate, showing how the original, painstakingly developed system was gradually adjusted and modifed in the light of escalating traffic growth, becoming riddled with ever more anomalies, until there was no alternative but to make a fresh start, with a brand-new system.